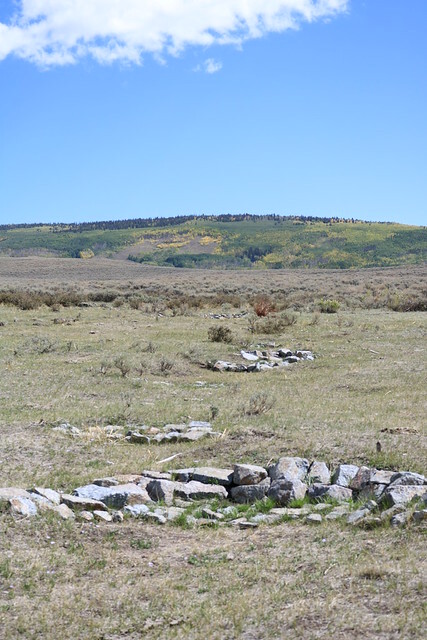 However, in September, a group of ranchers, USDA Forest Service scientists, agency partners, and mules hauled over 38,000 pounds of rocks to protect habitat for wildlife and forage for cattle by helping the landscape remain resilient to future droughts driven by climate change. 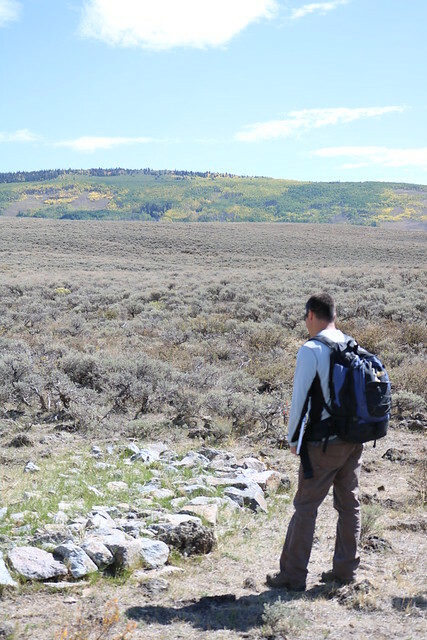 Although small in size, sagebrush meadow ecosystems act like giant natural sponges, soaking up water into the soils and slowing releasing it after snowmelt and rain storms. Through this slow release of water, a continued base flow ensures a reliable water table throughout the growing season, creating wet meadows (PDF, 1.7 MB) that provide critical habitat and food sources for the remaining 5,000 Gunnison sage-grouse while supplementing the irrigation needs of the many ranchers downstream. Over the past century, these ecosystems have been degraded by previous land use practices, including roads and livestock overgrazing. Rapid snowmelt triggered by increasing temperatures triggered intense flooding that cut through and erode dry soils, creating deep channels across meadows that historically held soil moisture late into summer. The loss of soil moisture during the hottest months of the year increased stress on plants and wildlife and may occur more frequently as Colorado’s climate continues to warm. 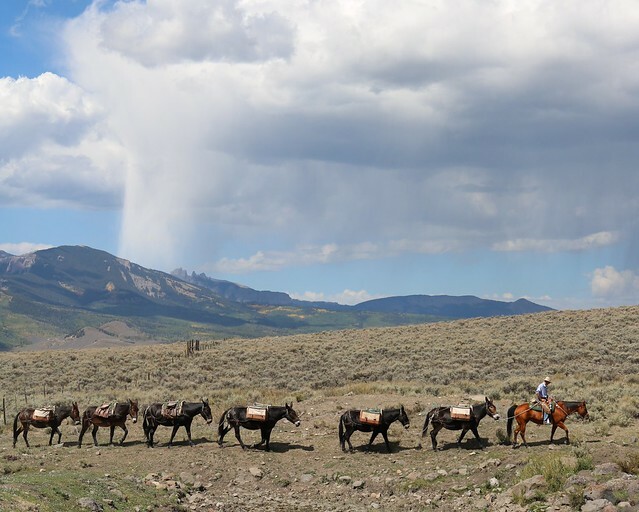 To adapt to these threats, the Grand Mesa, Uncompahgre, and Gunnison National Forest staff, state and federal partners, and local ranching families collaborated to slow and spread the flow of water across degraded sagebrush meadows. They built rock structures designed to raise the water table, reconnect stream channels to the floodplain, restore impacted soils, and increase wetland plant cover. Since 2012, the Gunnison Basin partnership has restored 140 acres and built over 1,000 rock structures along 21 stream miles. This work has more than doubled the average cover wetland plant cover and improved 1,000 acres of Gunnison sage-grouse habitat. At many restored sites, the combined effects from rock structures, increased plant cover, and increased sediment deposition have significantly reduced severe soil erosion and channelization. The shared stewardship and multiple ecological benefits generated by this project have been widely embraced by the local community. Forest Service managers are now working to expand this successful model across the Grand Mesa, Uncompahgre, and Gunnison National Forest.